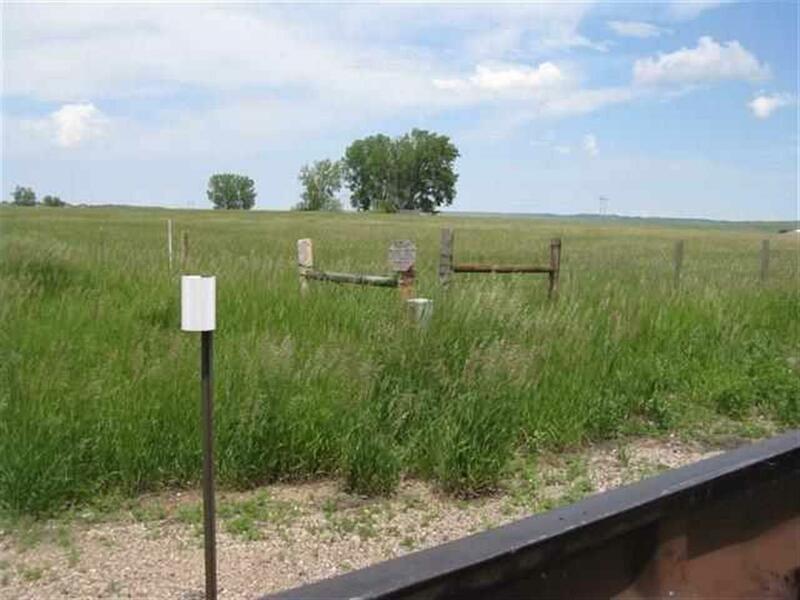 Call or text listing agent Alan Crago at 605-641-0359 at CENTURY 21 Spearfish Realty. Location good for accessibility to area. 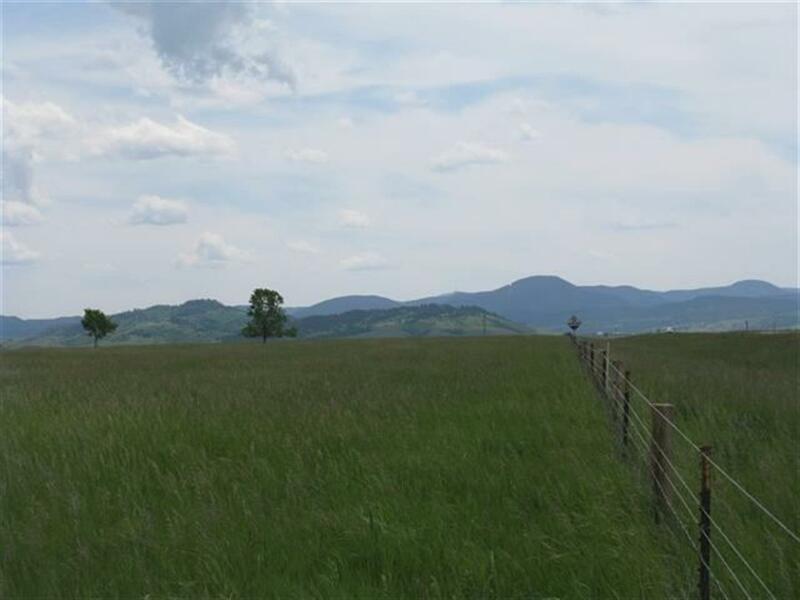 Property topography well suited for highway service development. 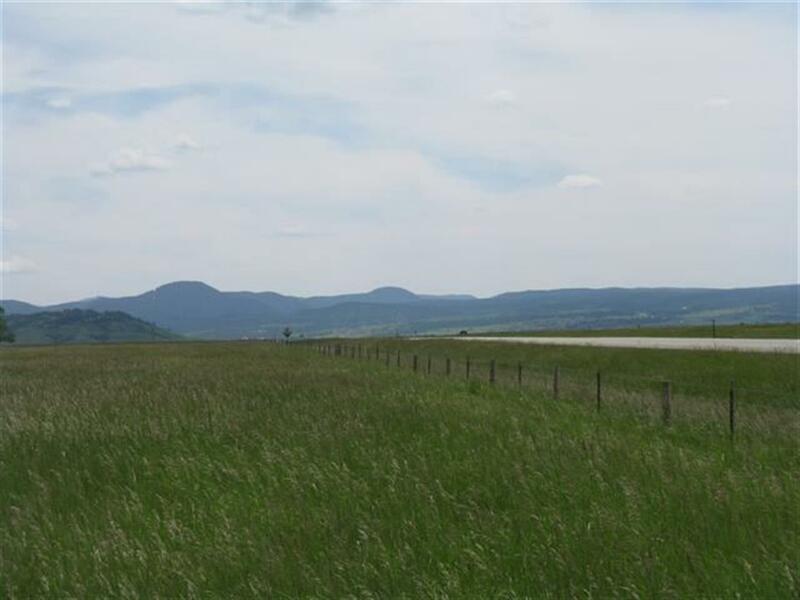 Flat land with 1828 ft Highway frontage 3 miles north of I-90/ Exit 10 Spearfish. 1/2 interest in 500-800 gpm artesian well at southern end of property. See plat for property dimensions. Priced at $1.00 sq. ft. Property being sold as is where is. 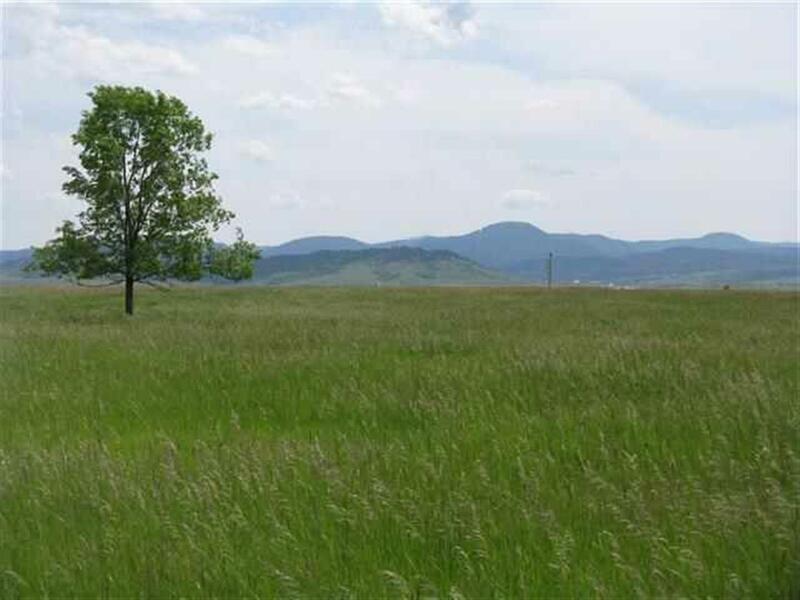 Property has been annexed into the City of Spearfish and zoned Hwy Service Commercial. Will build to suit for lease.